Every day is Women’s Day! A big shout out to all the independent ladies facing their share of struggle to achieve their dreams. Merely stating that we have managed to make a mark in every field possible is an understatement. Breaking through the barriers we have further managed to bring about a revolution in every industry! Striking the perfect balance between work and family is something we inherited from the wonderful ladies who raised us. Through their strength and hard work they always inspired us. 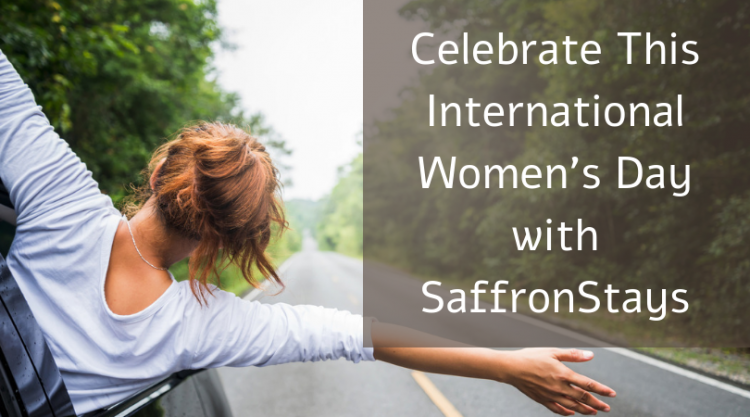 Celebrate the spirit of women as you enjoy your much deserved relaxing weekend. 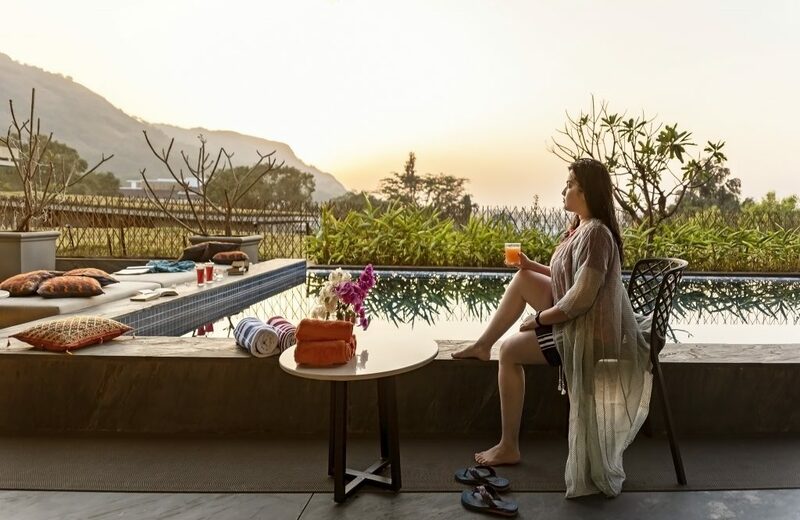 Pamper yourself and your girls with a rejuvenating vacation not too far from Mumbai. 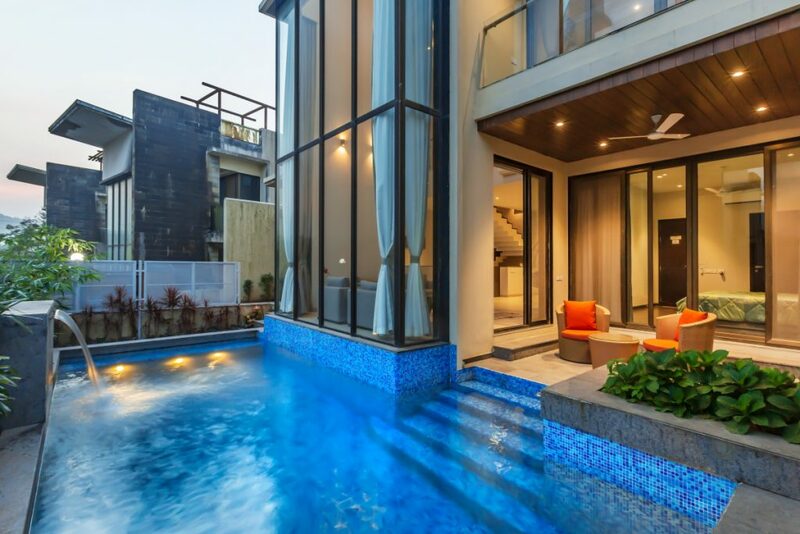 Revel in luxury and solace at SaffronStays Villas. Explore some of the best locations adorned with bountiful natural beauty. Moreover, enjoy the comfort of your home at our fully serviced and catered homes. Catch up with your old friends, sisters as well as your kitty groups and set out for a memorable weekend. SaffronStays Rockside is a perfect amalgamation of vintage look and luxurious amenities. Formerly the home of the Nawab of Wai, the villa is a quick retreat near Pune. Nestled in the scenic city of Panchgani, the villa also invites your furry friends aboard. SaffronStays La Casa Maestro is influenced largely by the homeowners’ stay in Argentina as well as Spain. 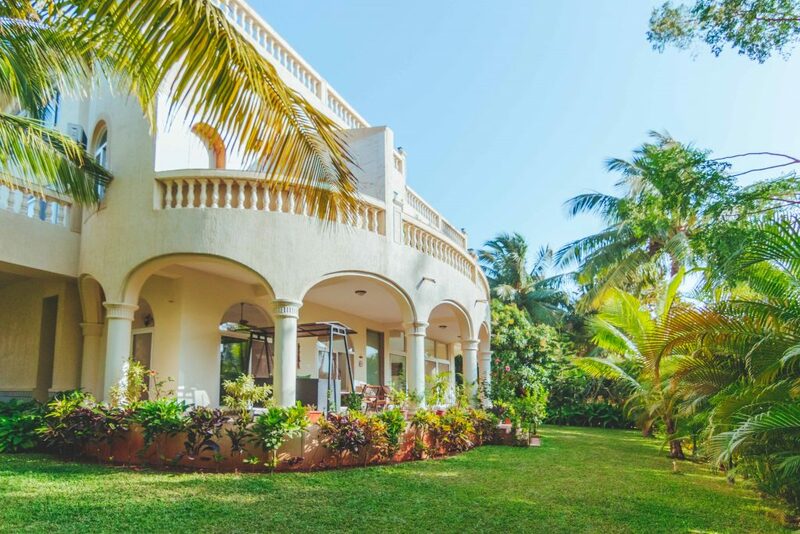 The 3-storied villa located in Kashid boasts of wide lawns, a terrace pool, 3 luxurious bedrooms besides a home theatre system. 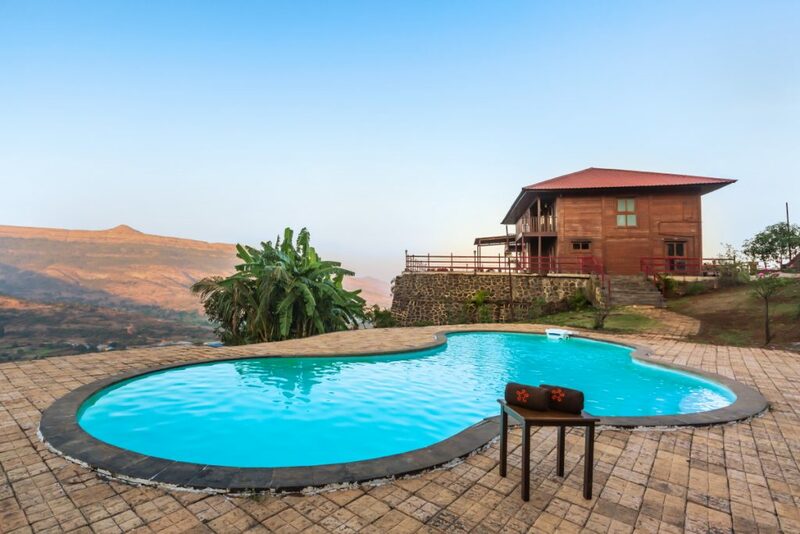 The 3-bedroom villa in Lonavala, SaffronStays Aspen spreads over 3 levels. The villa features a private pool, a games room replete with a pool table and several board games, in addition to a mini library! Furthermore, you can enjoy the beautiful view and pleasant weather as you sit back on the terrace. 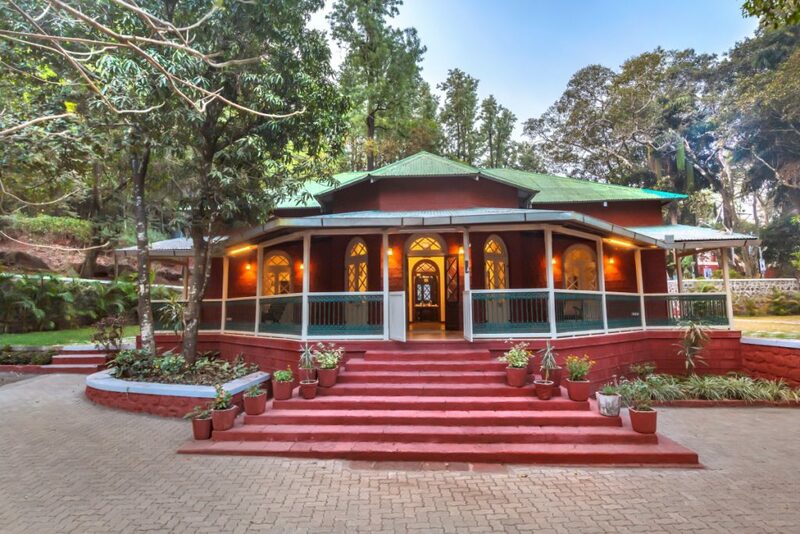 A mere 15 minutes from Pawna Lake, SaffronStays Hillside Chalet is set on a hilltop overlooking a picturesque valley. Reminiscent of the famed Swiss chalets, this 4-bedroom villa not only has breathtaking views but also a spacious deck and a pool too. 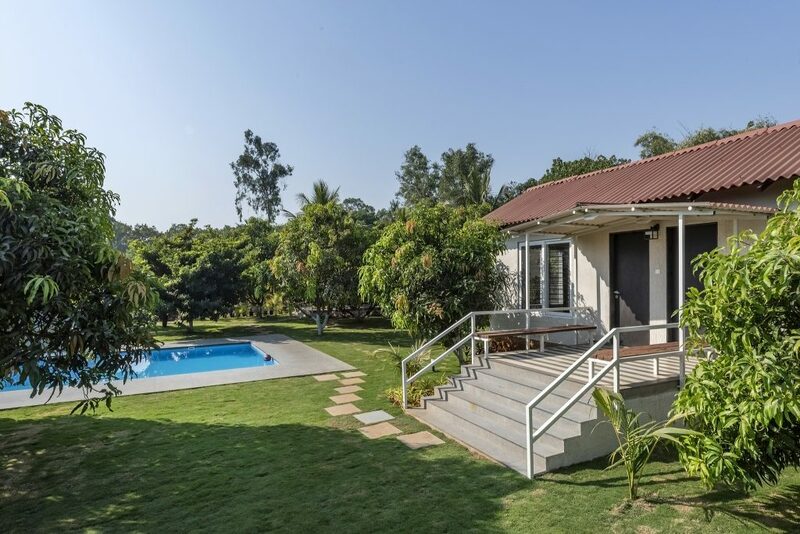 SaffronStays Casa Manga is a 4-bedroom pet-friendly villa in Karjat. Engulfed in greenery, the villa also has a huge pool and a spacious gazebo. Furthermore, the villa is located close to ND studios, which is a major tourist attraction! 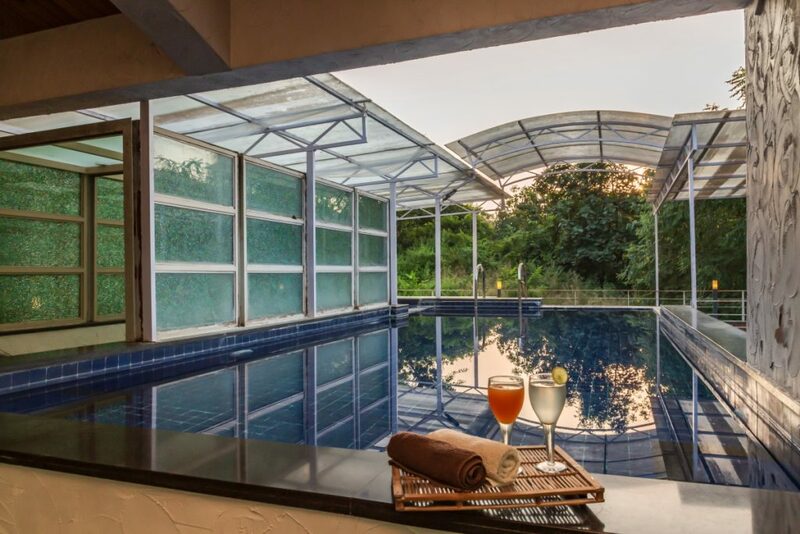 Located in a quiet corner of Karjat, SaffronStays Bellini is just a stone’s throw away from Mumbai. This 3 bedroom villa boasts of a terrace pool and a gaming arcade including a pool table, an air-hockey table, in addition to a TT table. Take some time out of your busy schedules and reconnect with yourself. Enjoy a rejuvenating weekend in the company of your girl gang. Celebrate the glory of being a woman.